Whether it is HD or 3D, multitasking or multimedia. Intel 6thgeneration and 5th generation i7 processors deliver adaptable speed and responsiveness. These are included in broadwell and skylake series. 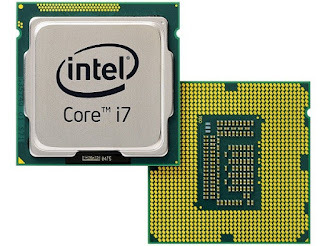 Which are the code names for respective 5th and 6th generation processors. 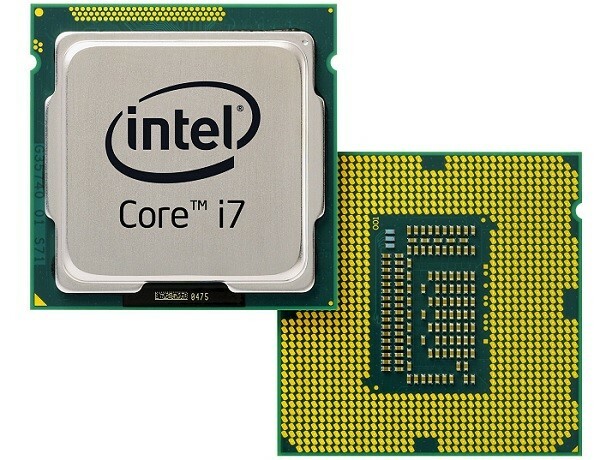 broadwell processors are released in Autumn 2014.skylake processors are expected to arrive in later half of 2015.